Fleet Management has never been simple or inexpensive. In fact, for many companies, running a portfolio of vehicles remains the second highest cost to a business after payroll. Yet, whilst cost control remains a critical element, operating a fleet or permitting people to drive for work purposes has never been more complex or as important to get right. ‘Fleet’ is no longer just a term applicable to traditional company cars and vans. Today corporate responsibility extends to employees using their own vehicles (Grey Fleet) for work purposes, pool vehicles, and cash for cars schemes. In each case, appropriate policies and tailored packages are required with solutions that are both cost effective and protect the interests of the business and its employees. Outsourcing your fleet management requirements to Fleet Dynamic means that you will have a full fleet of cars and other vehicles when you need them. We will source vehicles, ensure that they are kept in good order, and manage the drivers of your vehicles. We can also implement asset tracking systems, arrange for vehicle insurance, and incorporate grey fleet management into our service. 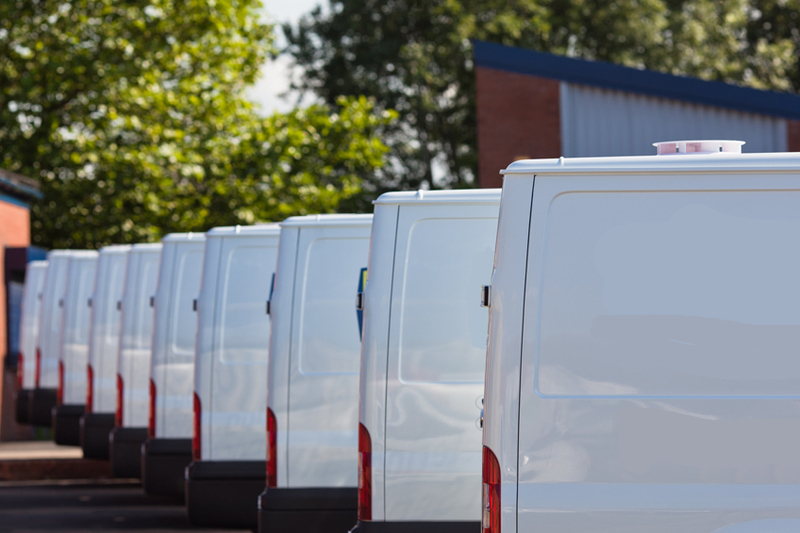 Operating a fleet is vital to many businesses, and is often the second largest company investment behind payroll. As well as delivery vans and work vehicles, businesses adopt cash for car schemes or salary sacrifice schemes. Pool vehicles ensure that any of your team have access to a working vehicle whenever required, and an increasing number of organisations now allow employees to drive their own vehicles for work purposes. Arguably the biggest benefit of effective fleet management is the cost savings that it can produce. The initial outlay required to build a fleet of cars is considerably lower. Although you will have to pay monthly costs, this means that you can incorporate fleet management costs into your monthly cash flow, rather than having to fund the purchase outright. Fleet management has also been shown to save money on insurance, fuel costs, and other ongoing costs. Fleet management solutions allow for the accurate and timely tracking of every vehicle. You can monitor exactly what is on board vehicles, where they are, and therefore when deliveries will be made. Accurate tracking means that deliveries are more likely to be made on time, and you can even start to offer reliable package tracking to your clients or customers. This results in even greater customer satisfaction rates. It isn’t just your customers that will experience higher rates of satisfaction either. Increased safety, clear communication between employees and managers, and better working conditions mean that your employees will be more satisfied with their daily work. Fleet Dynamic’s fleet solutions enable you, your drivers, and your managers to concentrate on other aspects of running the business. What’s more, through fleet tracking, you can also track the distance covered and the time driven by your fleet drivers. This isn’t just useful as a source of information; the data collected can drive business decisions, be used for invoicing and billing, and it can help optimise your business efforts. Not all fleet cars or vehicles are necessarily owned or leased. A lot of modern businesses allow employees to use their own vehicles for work purposes. 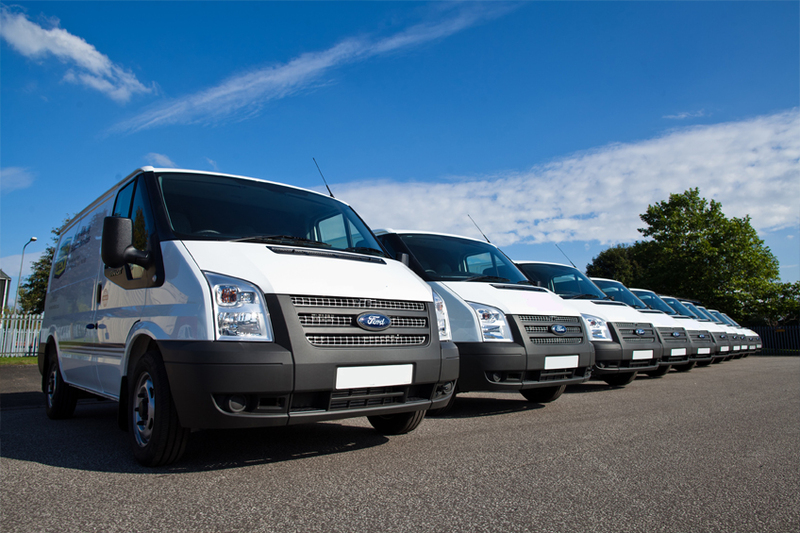 Whether this is work vans for carrying tools and equipment, or cars for getting to sales meetings, employees and employers both benefit from incorporating these vehicles into a full fleet management service. Grey fleet management means that you can manage the vehicles, track all the vehicles that are used by employees. You can track aspects such as the route and time taken for deliveries and you can even incorporate the maintenance of the vehicles into your own fleet maintenance package. If you also offer a cash for cars or a salary sacrifice scheme, enabling employees to sacrifice a part of their salary in order to gain access to a vehicle, then these can also be included in the grey fleet management services that you utilise. Whether you need small cars for meter readers to drive around town, vans for deliveries, or tipper trucks for the removal of waste and recycling, outsourcing your fleet management through Fleet Dynamic can help meet all of your vehicle requirements. Lease and rent any type of vehicle from our large selection, and include these in your fleet management contract. Owning a fleet of vehicles attracts other potential work and ongoing requirements too. The vehicles need to be maintained, they need to be fully insured, and you need to be certain that you have all of the appropriate documents for the vehicles. If you fail in any of these areas, then not only could you find your fleet requirements are not being fully met, but you could end up with substantial fines and other penalties. Fleet Dynamic will take on the sourcing and daily management of your fleet. We will also work with your drivers and employees to ensure that everything is in order. We will check licences to ensure that your drivers are legally permitted to get behind the wheel of specific types of vehicle. Our experience in offering fleet management solutions means that we are also able to provide training to managers, and we can arrange driver training so that all of your drivers have a suitable level of training. The Driver Certificate of Professional Competence (Driver CPC) is a professional qualification for professional drivers, including bus drivers and lorry drivers. Typically, it requires passing 4 tests in order to become CPC certified and drivers need to take 35 hours of training every five years. There are also medical requirements, including signing a self-assessment every five years until the age of 45, or providing a medical report every five years over the age of 45. Fleet Dynamic can manage all of your fleet solutions, including those of managing your drivers and the requirements to keep them on the road. Managing your fleet vehicles means determining the best routes, choosing the right vehicle for the job, and then tracking the vehicle while it is out working. Asset tracking systems can be connected to every vehicle, permitting you to find out exactly where any of your fleet vehicles are at a given time. This can assist in ensuring the greatest customer satisfaction level and it means that you can provide features such as real time package delivery. Fleet Dynamic is an experienced provider of fleet management services and solutions. 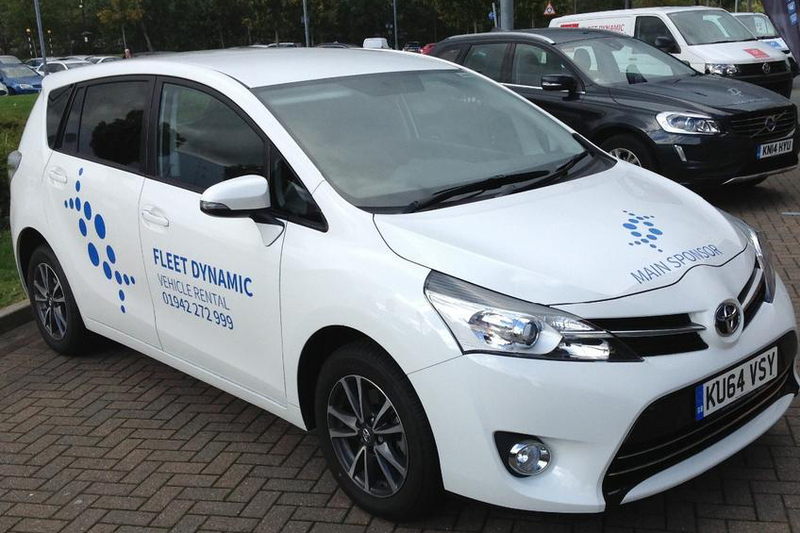 We can manage all aspects of your vehicle fleet. This includes sourcing and managing the vehicles, arranging training for your drivers and managers, and monitoring and tracking the vehicles. Call us today to discuss your business’ fleet requirements, and to see how we can help you save time and money while improving customer and employee satisfaction rates.